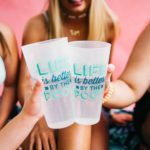 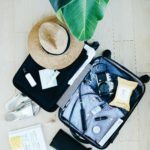 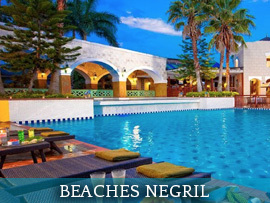 Negril is located on the western tip of the island and extends from Bloody Bay in Hanover to Negril lighthouse in Westmoreland, encompassing seven miles of white sand beach. 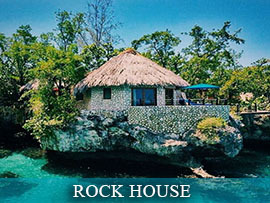 Calico Jack, one of the most notorious pirates in Jamaica’s history, was captured on the beach in Negril. 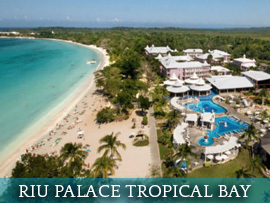 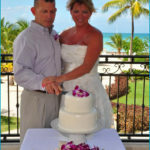 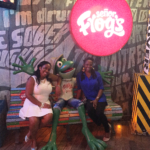 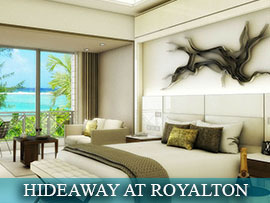 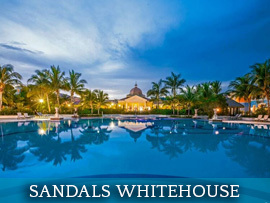 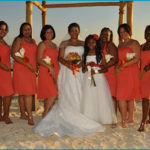 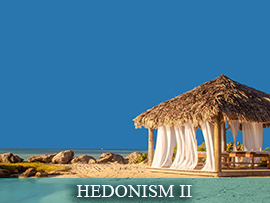 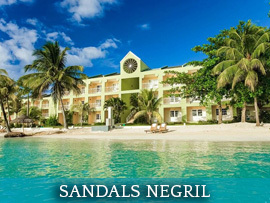 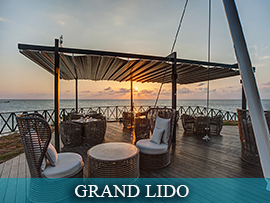 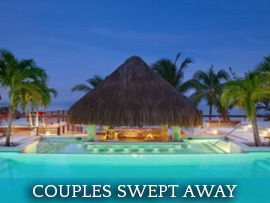 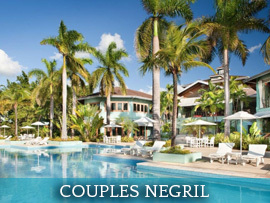 Negril has a carefree ambiance and offers a wide collection of accommodations. 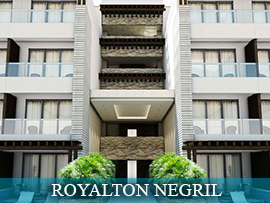 To preserve its natural beauty, the law in Negril is that no building can be higher than the tallest palm tree. 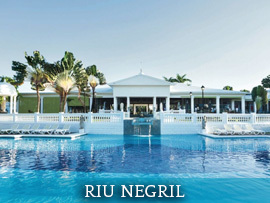 There are so many things to do in Negril from the An 18-hole championship golf course, reefs teeming with varied aquatic life form, plus a diversity of water sports activities make. 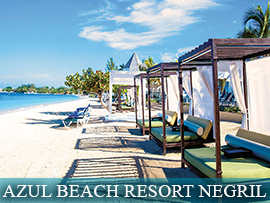 For those who want to do nothing, lazing on Negril’s stretch of white powdery beach is perfect.